I have my own biography of Gram Parsons – I don’t want to be part of somebody else’s. You can’t leave the thing that you are, the house that has become your biography. The biography I’ve written about Wendy Wasserstein will almost invariably be different than the one anyone else would write. I’m an avid biography reader. I had to do the book because there was an unauthorised biography which didn’t tell it like it was. 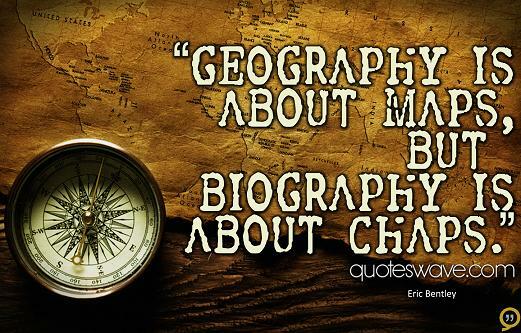 I just love biography, and I’m fascinated by people who have shifted our destinies or our points of view.